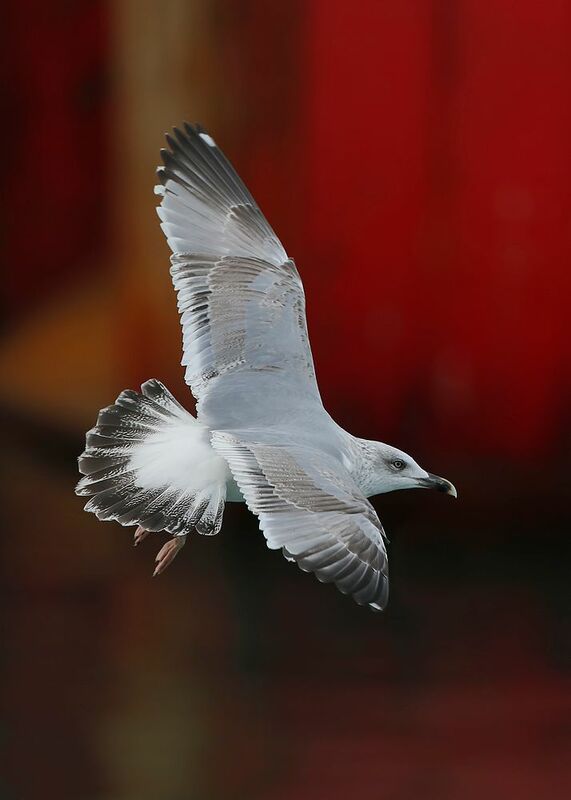 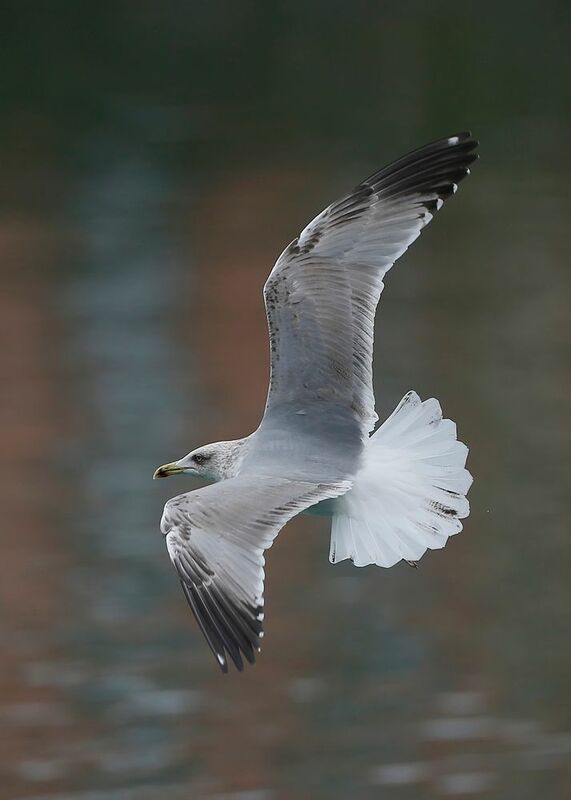 Cantabrian Gull ~ 3rd. 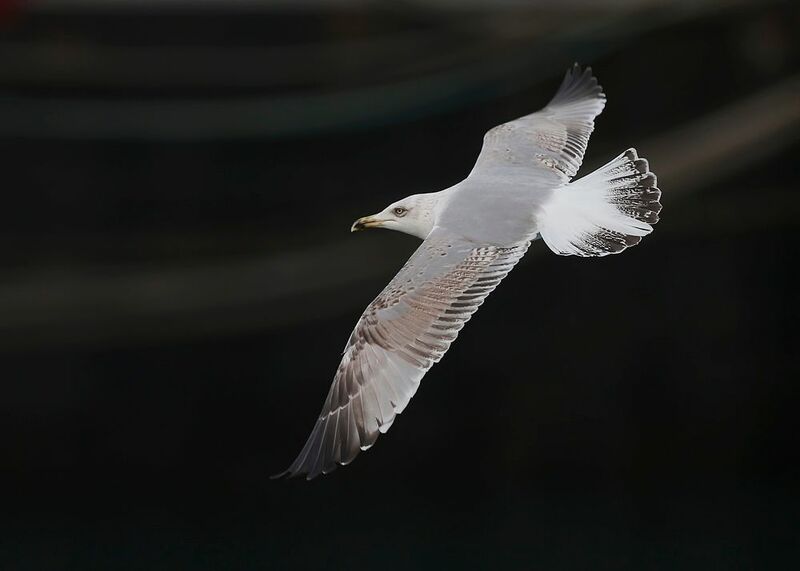 W ~ Larus michahellis lusitanius - Dec' 16 | Birding the day away !! 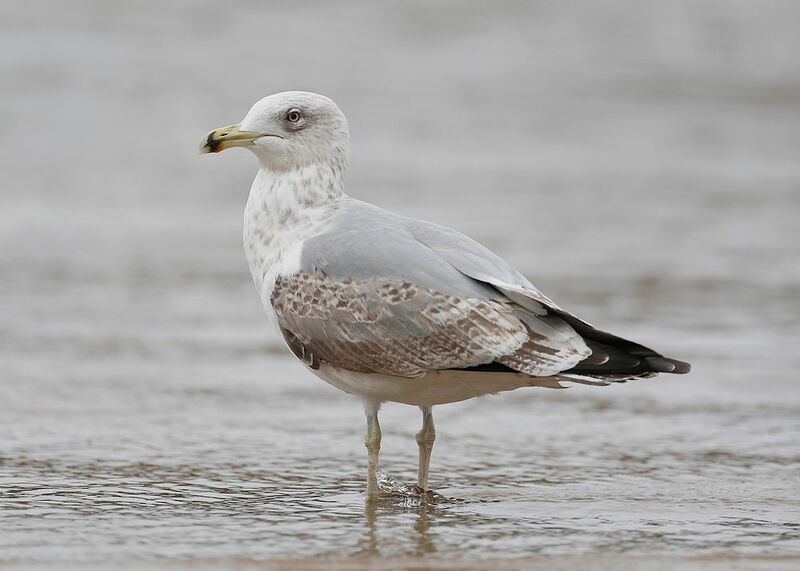 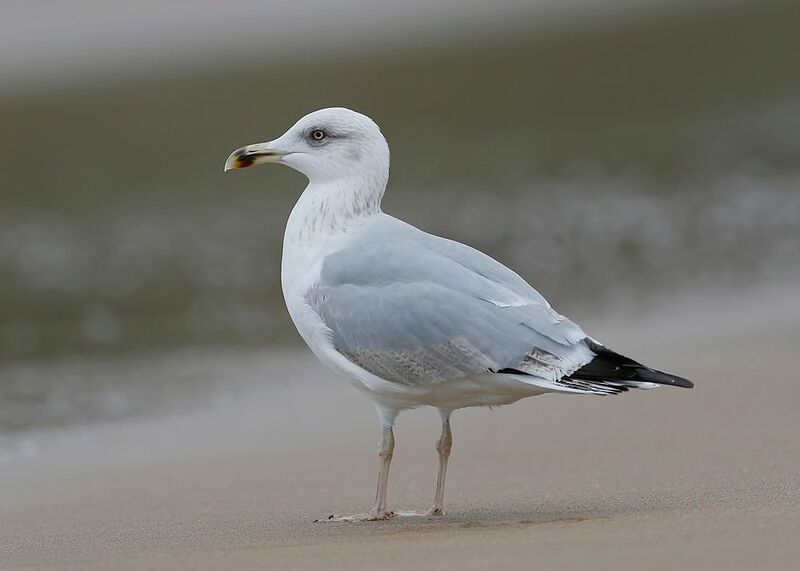 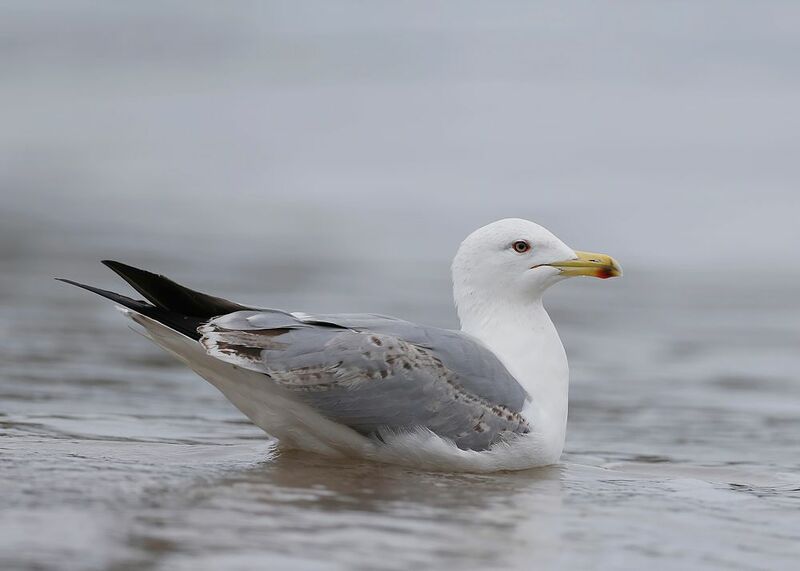 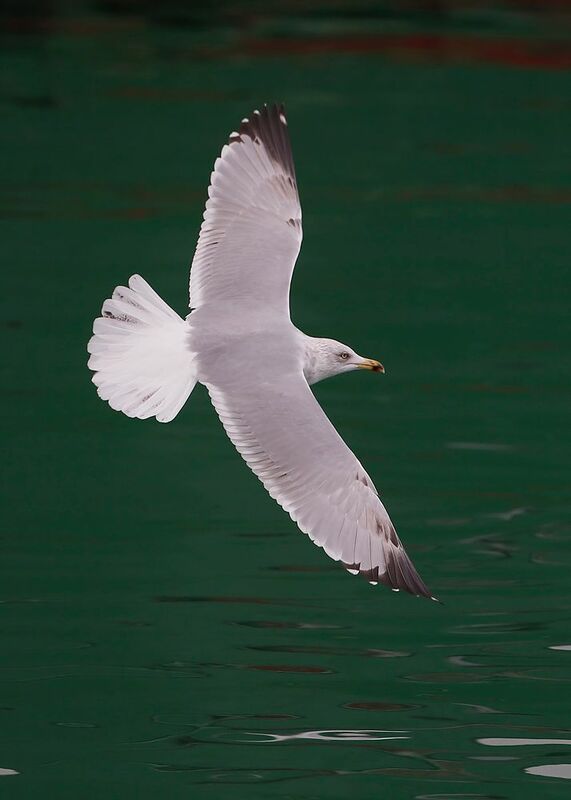 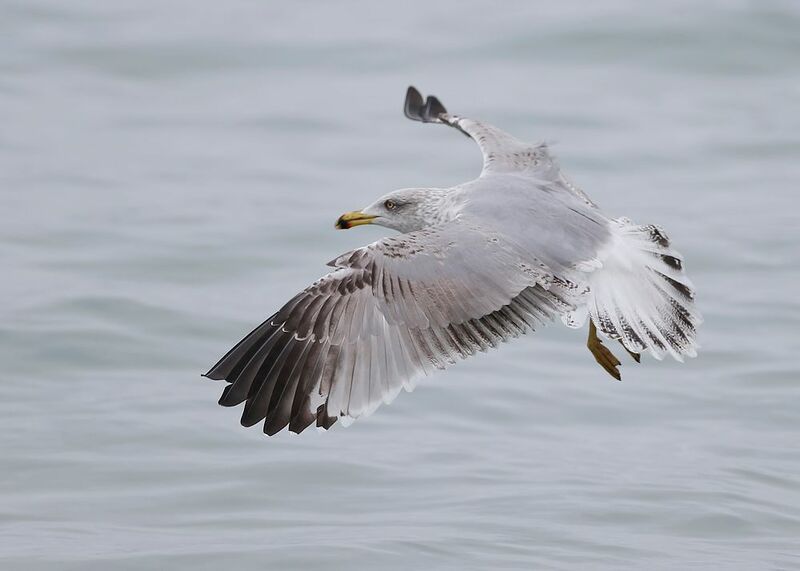 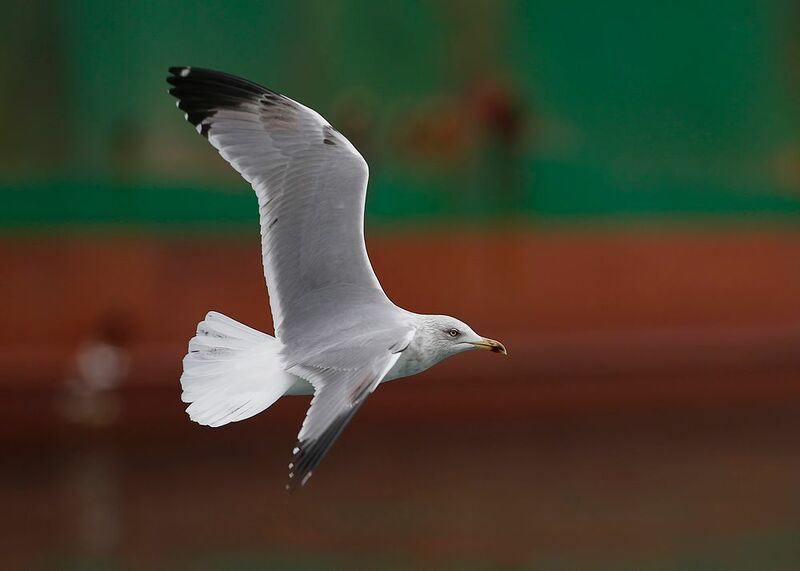 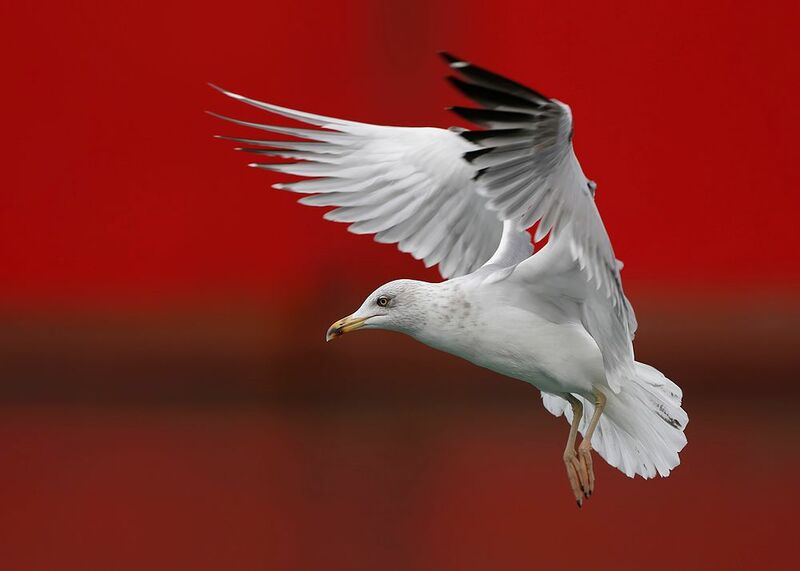 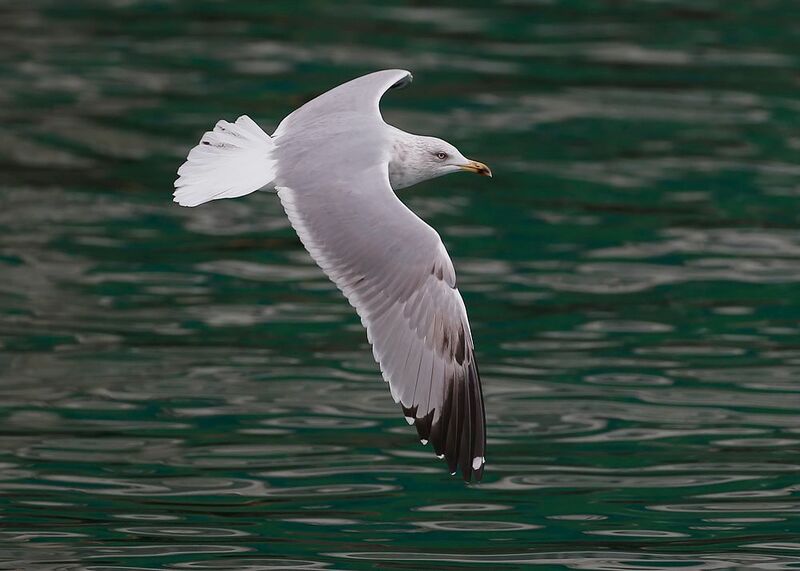 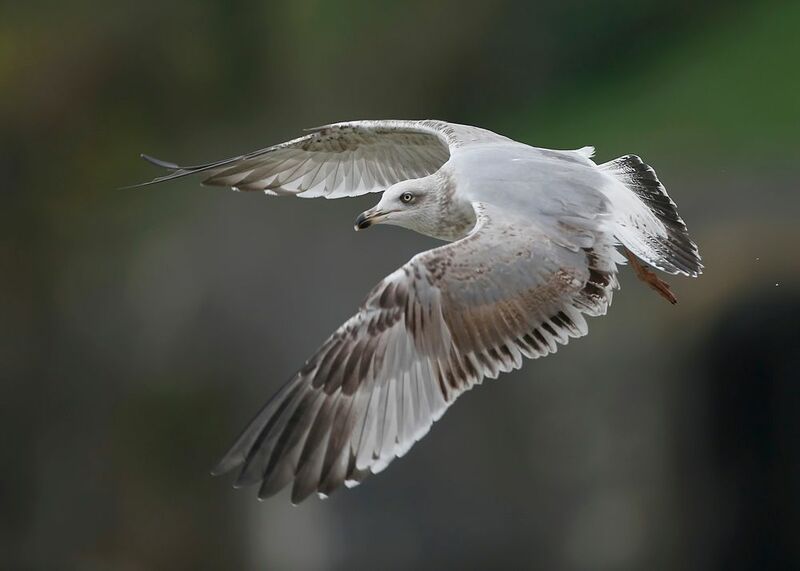 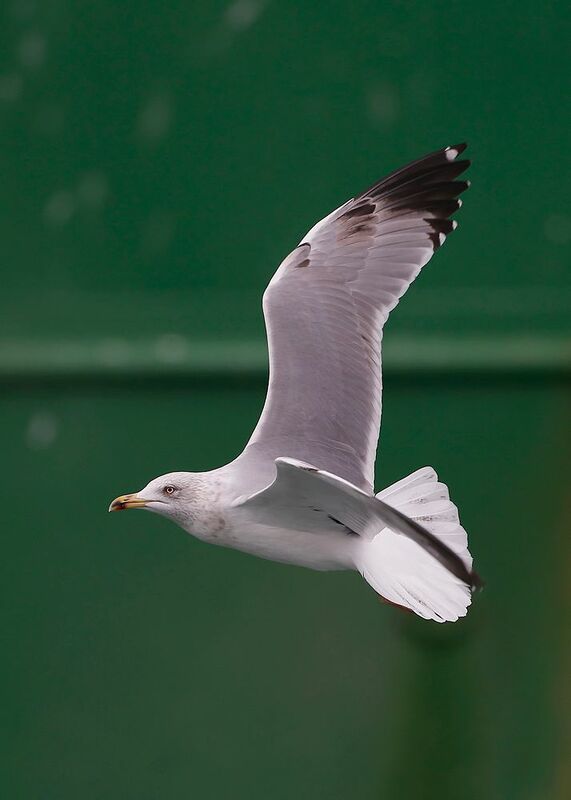 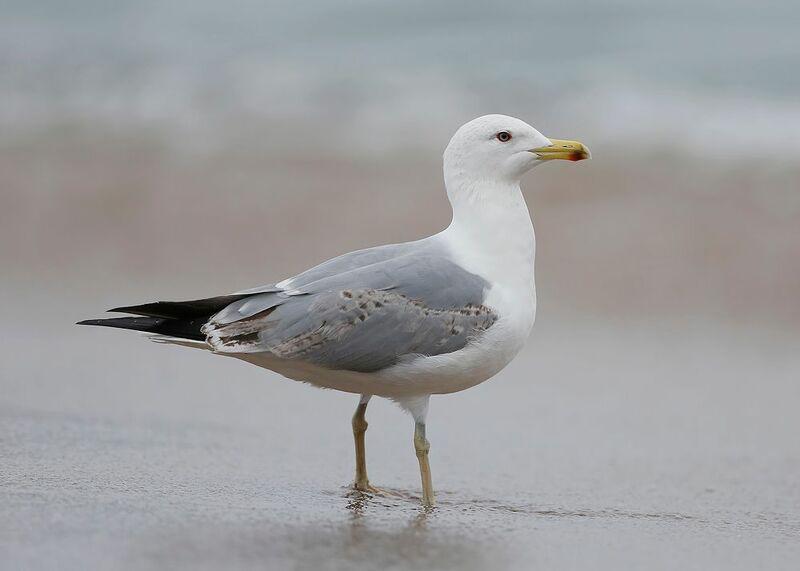 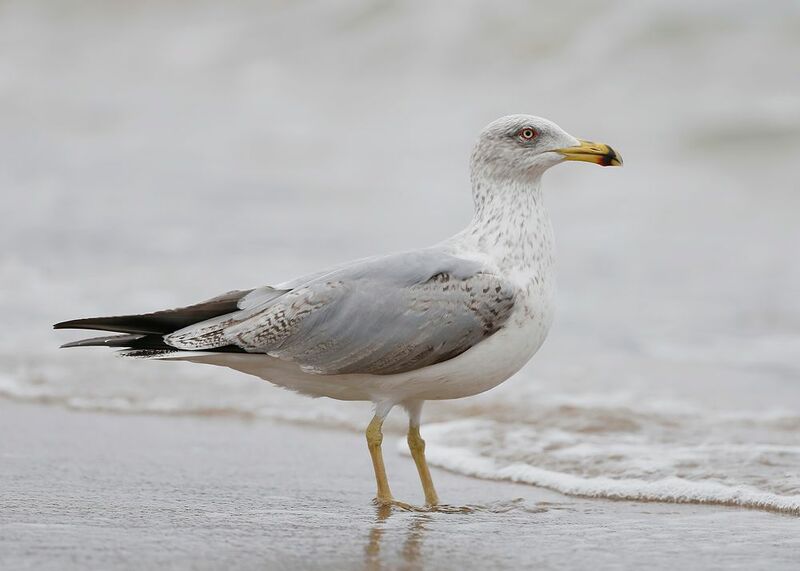 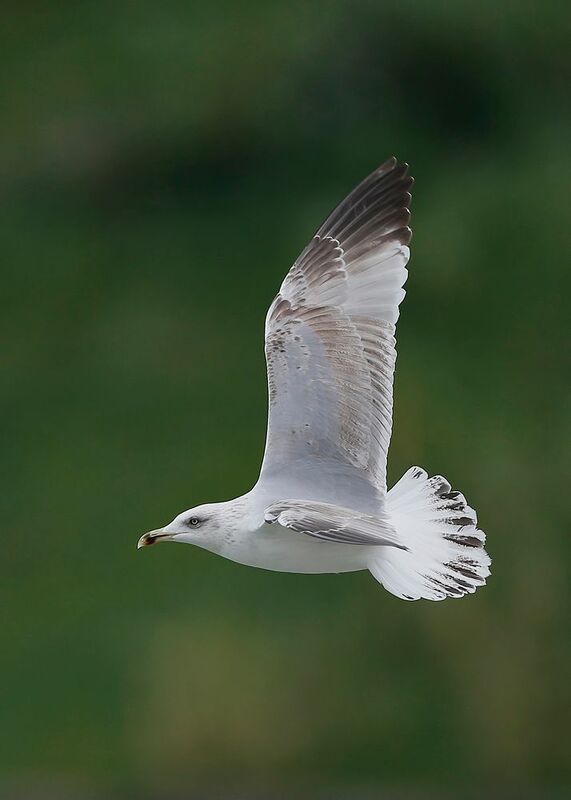 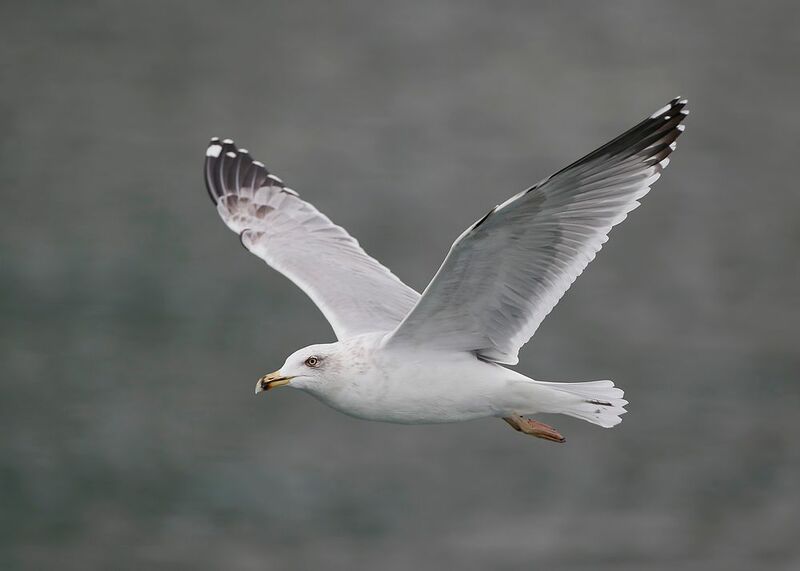 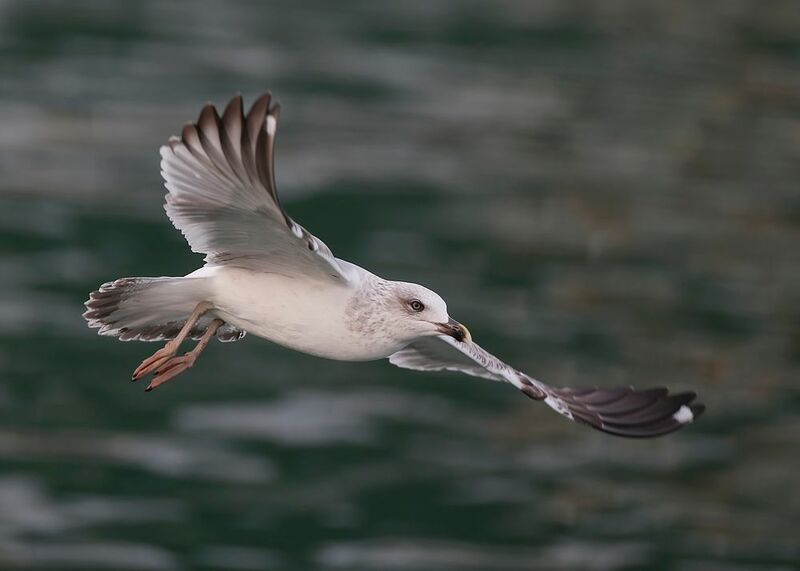 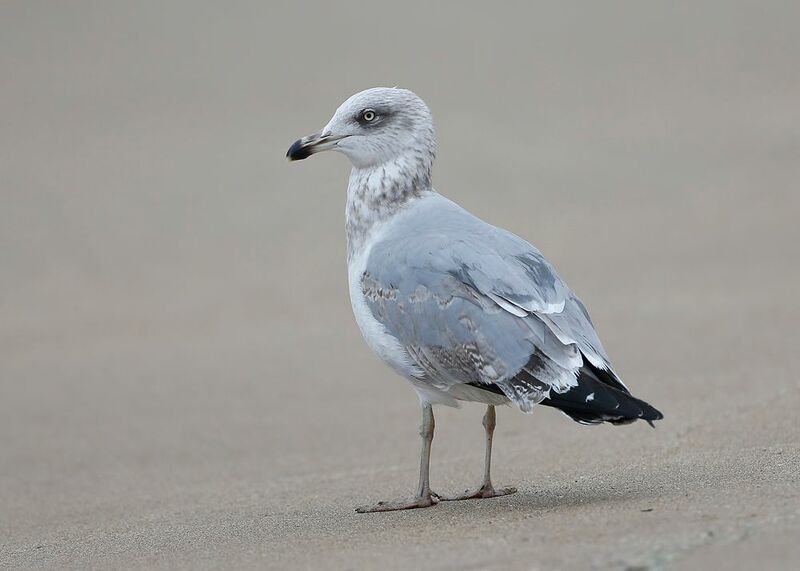 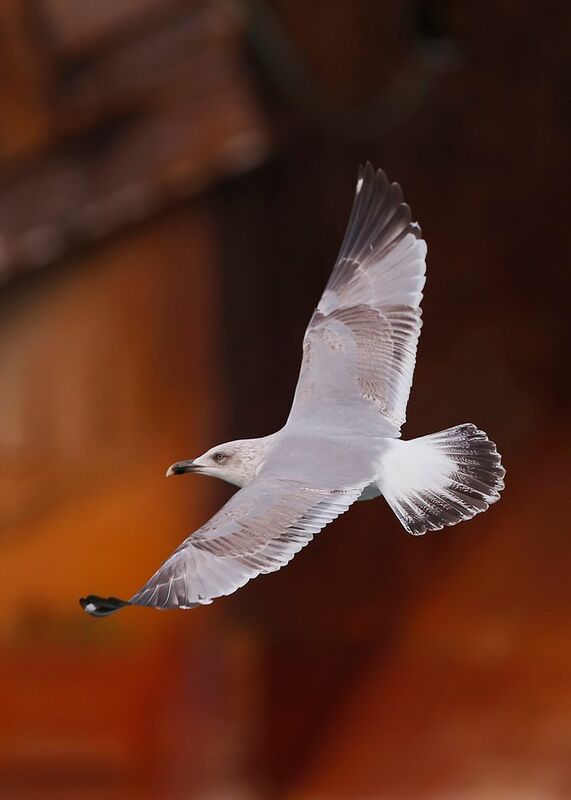 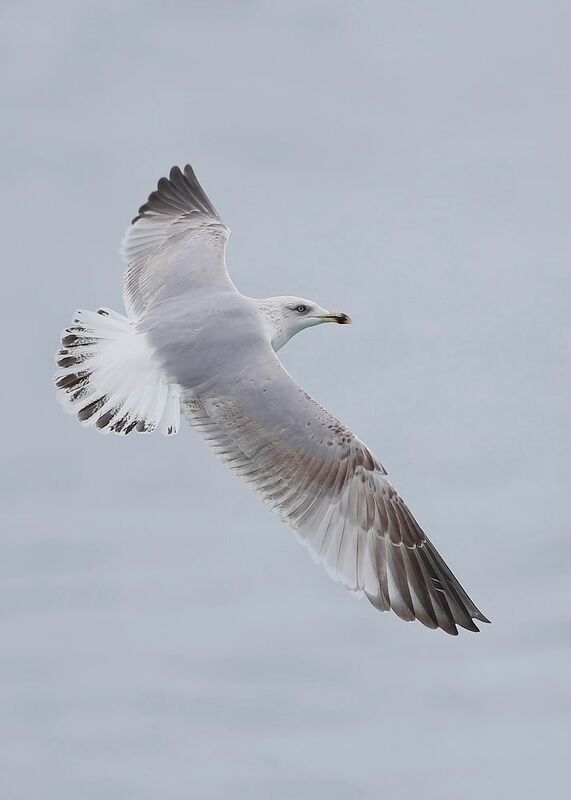 A sub-species of Yellow-legged Gull from the Basque region of Spain .. 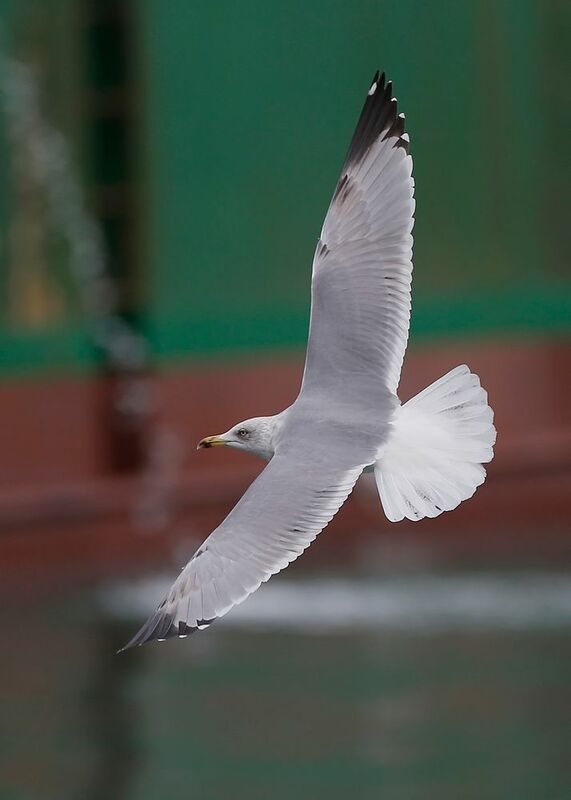 The following images are of 3rd. 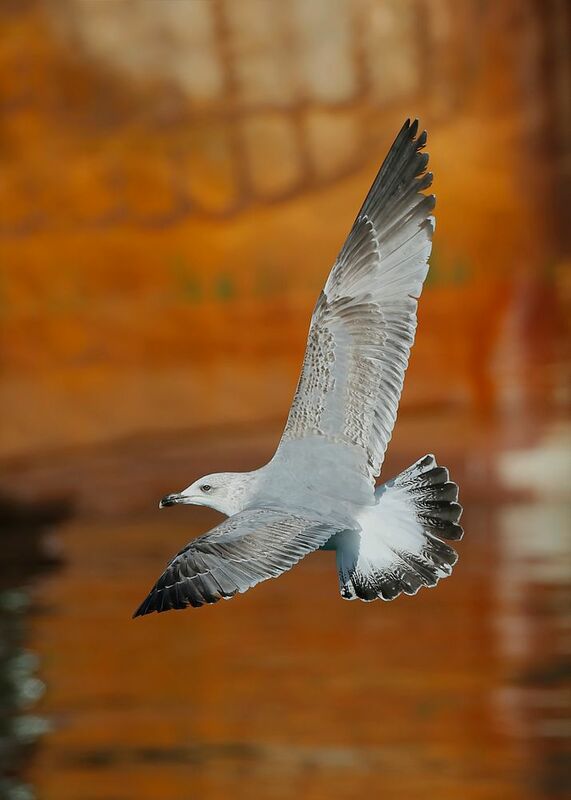 Winter birds from Ondarroa and Getaria ..
From a photography aspect the backgrounds to the above images are mainly boats, one was covered in rust on the stern and it was just a matter of waiting for the chosen subject bird to fly past that area or sides of the boats or there reflections in the water, some are with grass banks in the distance they certainly make a change from blue sky ..